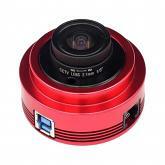 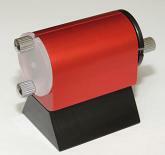 High quality, large 60mm Finder Scope which is also very useful as a highly sensitive guidescope. 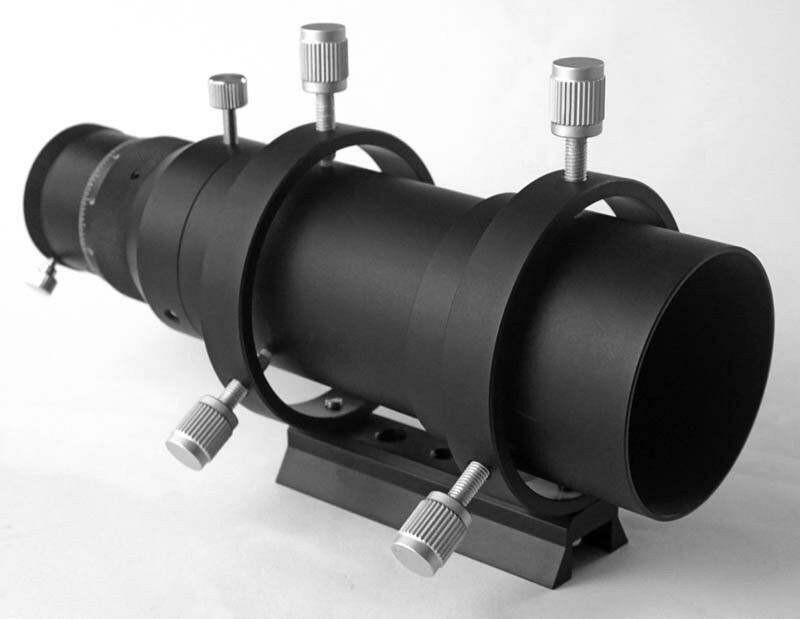 Compatible with our range of finder eyepieces for use as a straight-through finderscope or for use as a guidescope using ZWO ASI120, ASI224MC, ASI185MC or similar cameras that can be screwed to the end of the focuser or plugged in with the (supplied with ZWO cameras) 1.25" nosepiece or ASI290Mini, QHY5-II, QHY5L-II guide cameras which fit directly into the rear of the focuser. 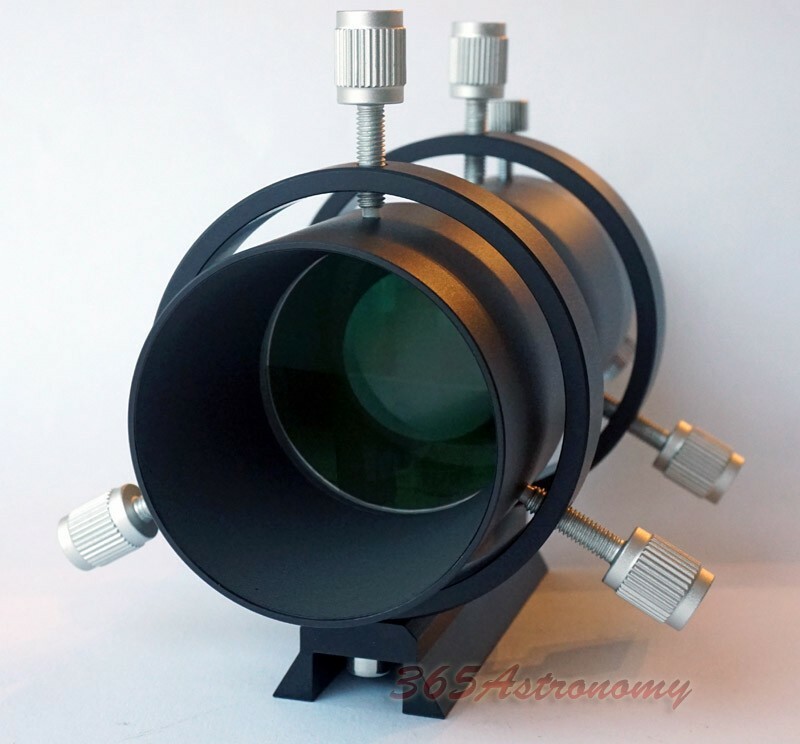 This guide scope / finder scope is also available in a 50mm version. 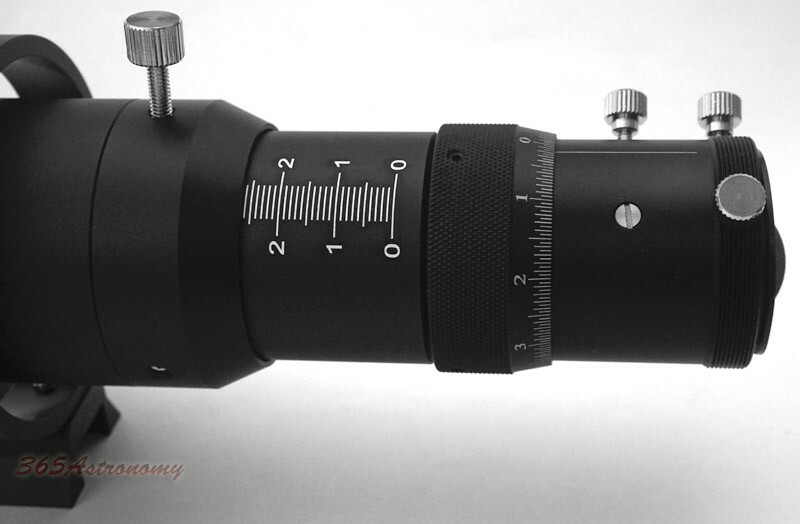 It has been tested with a 1.25" diagonal and 25mm Plossle eyepiece and found that it will not reach focus, so it cannot be used as an angled finderscope, only as a straight-through one.